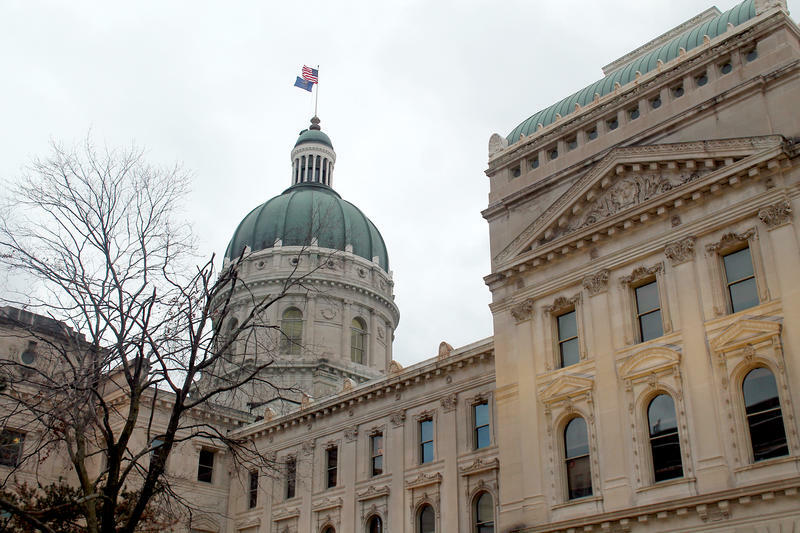 The House unanimously approved a bill that makes a number of changes to Indiana’s foster system – including giving foster parents more of a voice. Among other changes, the measure creates a new definition of a long-term foster parent – someone who’s cared for the child for at least 12 months. 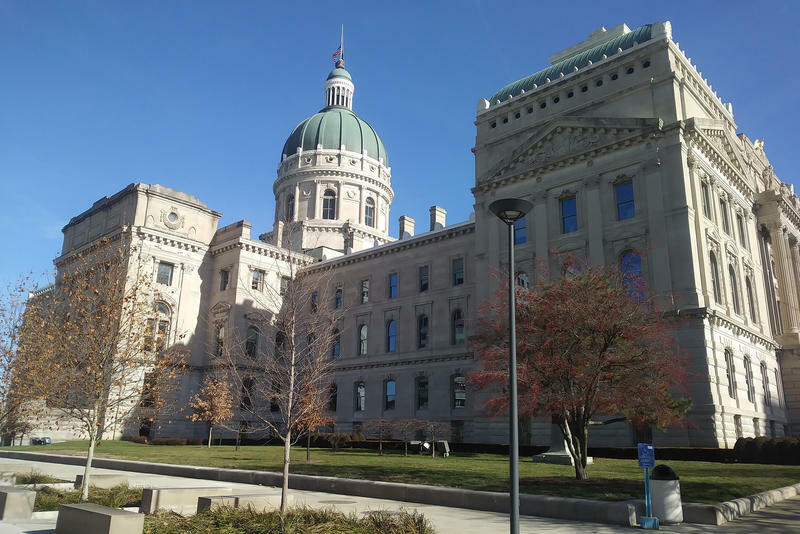 The bill’s sponsor, Rep. Kevin Mahan (R-Hartford City) says this bill reorients Indiana’s foster system. “We’re going to put into code here, anything that has to do with DCS, foster kids – whatever the case may be – must be in the best interest of the child,” Mahan says. He says this bill acts as a companion to the Department of Child Services bill that was sent to the governor last week. Rep. Vanessa Summers (D-Indianapolis) says while these changes are important, it cannot end there. “Senate Bill 1 is a very important first step. Let’s say that again: first step,” Summers says. She says the state needs to make sure it’s providing foster kids what they need, especially in light of the increase in the system. 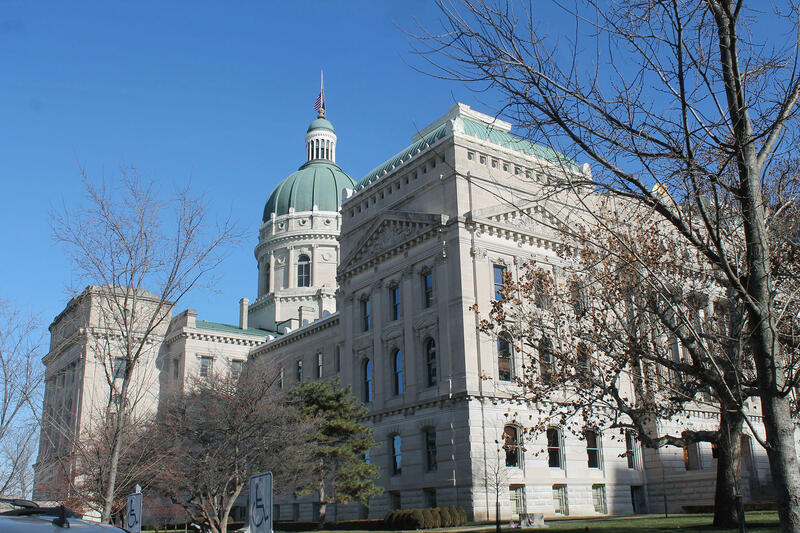 Rep. Bob Behning (R-Indianapolis) is the House Education Committee chair. He spoke in favor of the bill, citing a recent report on the educational outcomes for foster youth. "If we are really focused on the best interest of these kids, we've got to do more," Behning says. "Number one, to ensure they get the right placements. And number two, to make sure they get the quality education they deserve." The bill passed the House unanimously. It now goes back to the Senate. 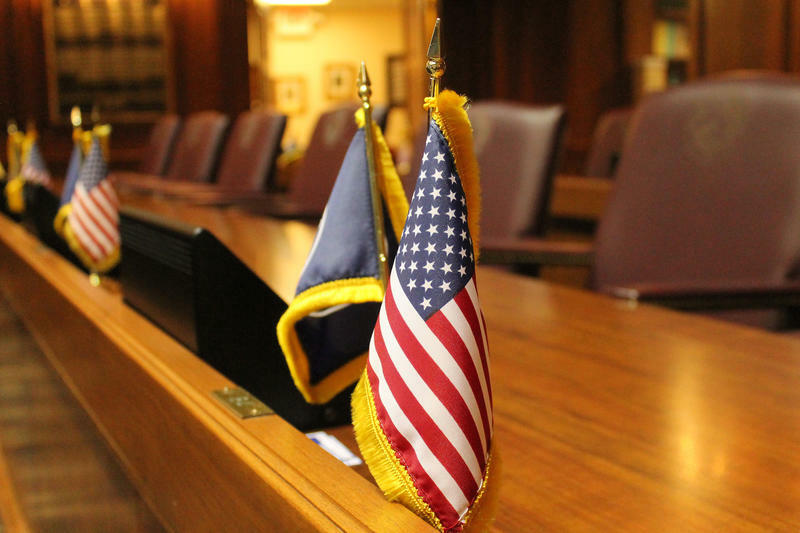 After substantial changes were made to this session’s gaming bill, an amendment was added Thursday to increase transparency. It was in response to a report that Gov. Eric Holcomb had met privately with the Gary casino’s CEO.